What would we do without onions? I use onions in almost every meal I make. They add flavor, crunch, and zing. I’ve often wondered if one type of onion is better than another as far as taste and texture. It turns out it all depends on what you are making. Here is a helpful list of which onion is right for which type of food you are preparing. Sweet onions are the best onion when it comes to frying. They are great for onion rings, gratins, or roasted vegetables. 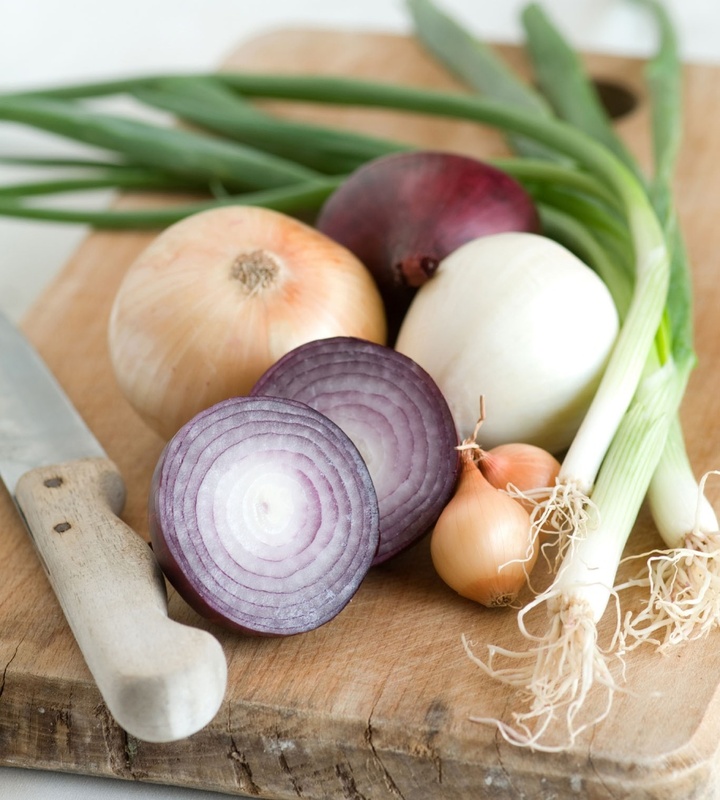 Red onions are the best onion to eat raw. They taste wonderful in guacamoles, salads, pickled onions, and sandwiches. White onions have the most crunch and zing. They are best for salsas, chutneys, and stir-fries. Yellow onions are known for being the best onion for cooking. They are excellent in meat roasts, braised meat dishes, sauces, soups, and stews. Shallots have a more mild and subtle flavor. They are good for vinaigrettes, egg casseroles, and garnishes.